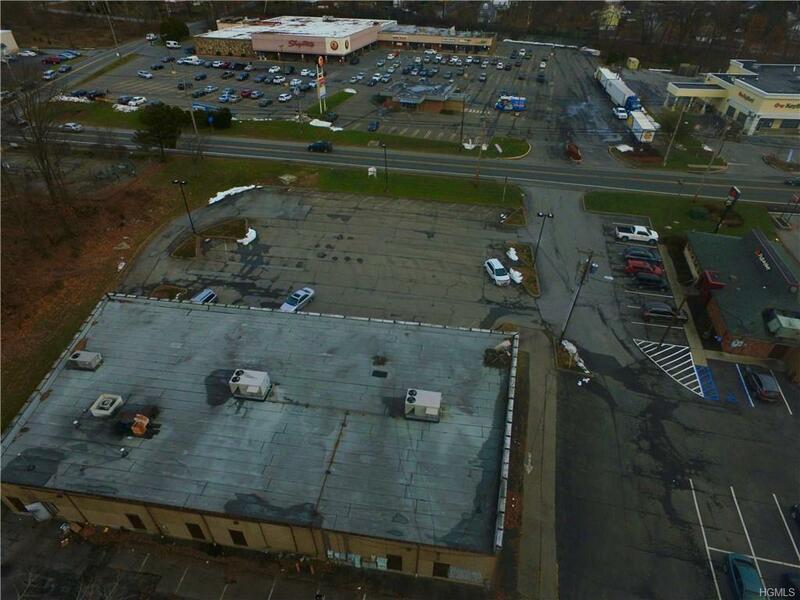 FREE STANDING BUILDING 8100' SQ. 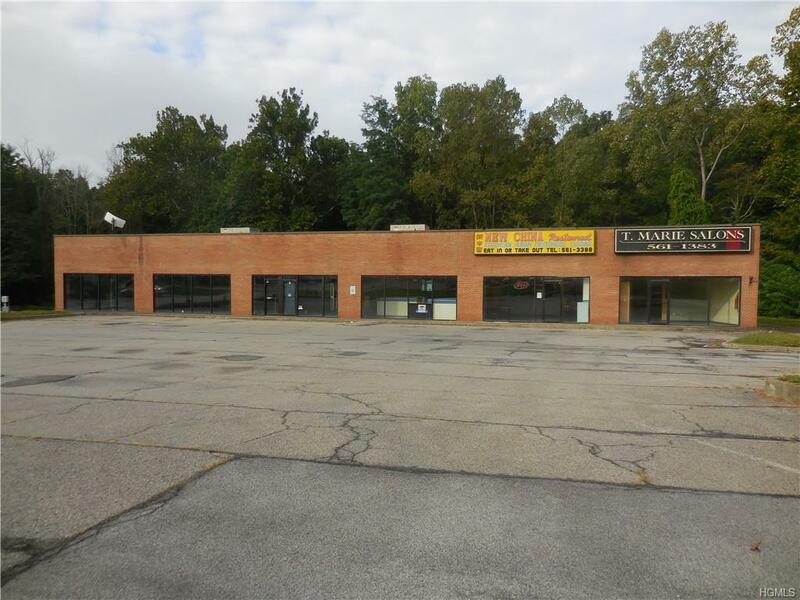 FT. COMMERCIAL RETAIL SPACE FOR LEASE 1/4 MILE OFF 1-84 EXIT 10 AND 9W...with 40-50 car parking area with open easy access to Route 32 (N Plank Road) and all municipal services. 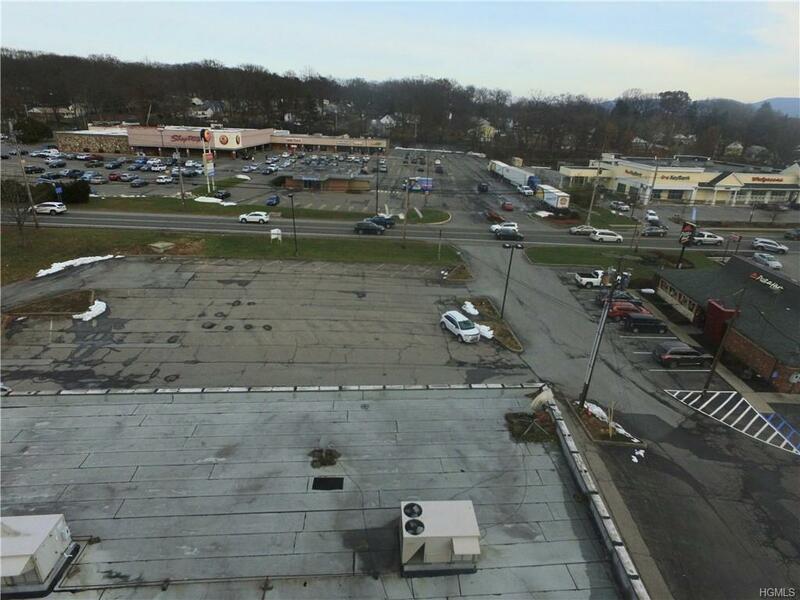 Across the street from ShopRite, Walgreens, Ethan Allen, next to Pizza Hut and less than a 1/4 mile distance from Price-Chopper plaza, multiple retail plazas, banks, professional office plazas, gas stations and heavy residential presence. High traffic and visibility. High value location for high value business. Ground floor all on one level with driveway around the building with multiple access from the front and the back. Easy buildup for any business. 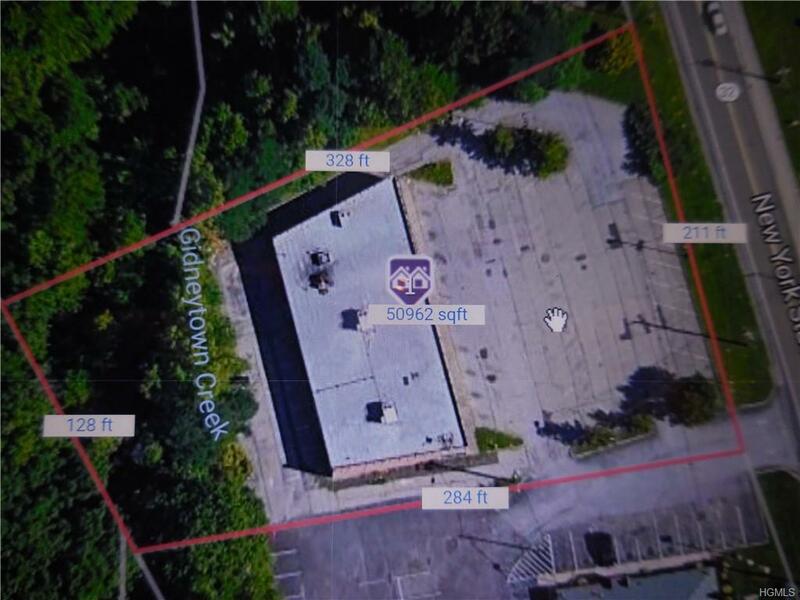 LANDLORD WILL ALSO CONSIDER A GROUND LEASE FOR SUBJECT PROPERTY.